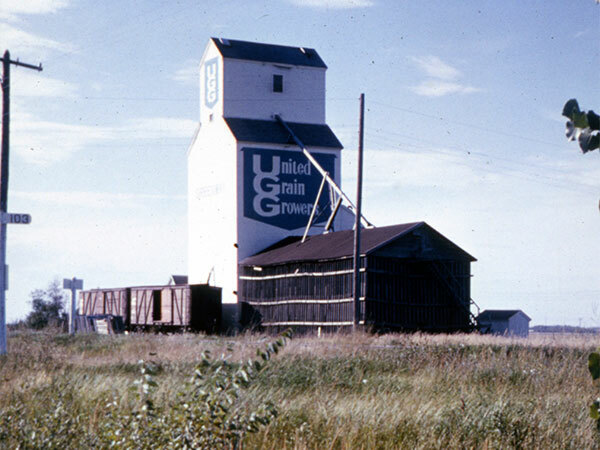 A wooden grain elevator in the village of Greenway, on the CNR Carman Subdivision in the Rural Municipality of Argyle, was built in 1927 by United Grain Growers. An annex was built beside it in 1940. 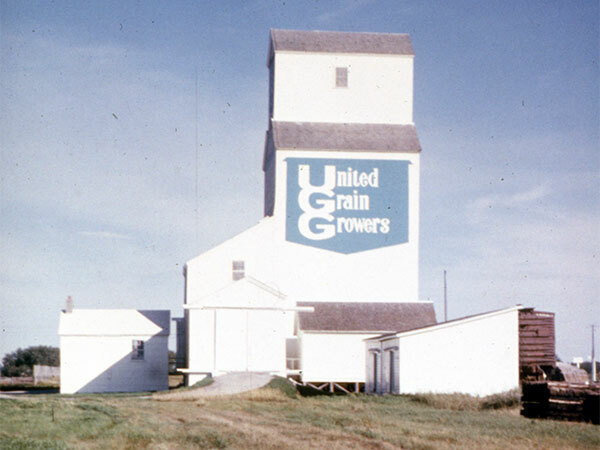 Closed in 1971, the complex was demolished later that year. Obituary [Thomas Rendall Hedley], Brandon Sun, 10 June 1968, page 13. Obituary [John Mason Hedley], Winnipeg Free Press, 24 December 1970, page 24. Obituary [Ira Donald Craik], Winnipeg Free Press, 23 March 1981, page 51. Obituary [Charles Joseph DeStoop], Winnipeg Free Press, 20 December 1997, page 53. This page was prepared by Gordon Goldsborough and Jeff Schneider.